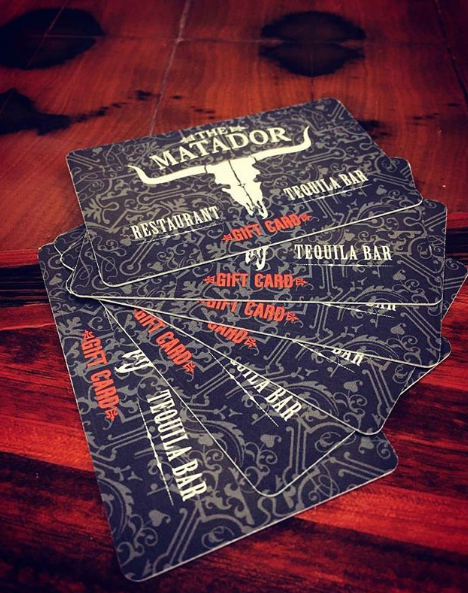 This Holiday Season, gift the gift of Tacos & Tequila! Give $50 in gift cards, get $10. | Give $100 in gift cards, get $30. Gift cards are available for purchase in store or online. Happening November 29th through January 2nd! This offer is only valid in WA, OR, ID, CO and online.